We have been providing the mailing industry with Streamfeeder automation solutions for almost twenty years. 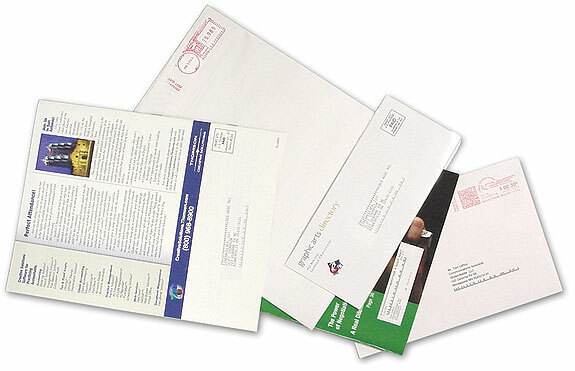 When customers are confronted with a difficult mail piece or are looking to improve a production process, they confidently turn to us. Our Streamfeeder mailing solutions range from adding feeders for handling difficult products on existing gripper arm inserters to high speed units designed to maximize your throughput on inkjet and tabbing applications. Our standard Streamfeeder feeders are designed with enough flexibility that they can be quickly integrated to whatever brand of equipment is on your shop floor.